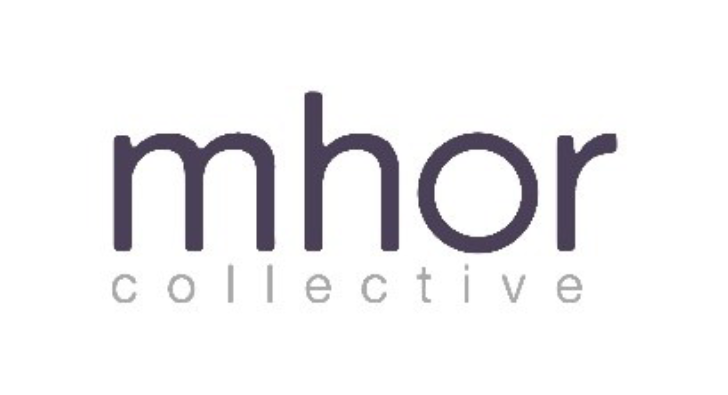 We are looking for an enthusiastic, flexible and creative project co-ordinator to join our team at Mhor Collective. We’re looking for someone with brilliant communication skills who could use those skills to create and deliver an exciting community learning programme to encourage tenants of Maryhill Housing Association develop the essential digital skills they need for life and work. Based in Maryhill, you will work alongside colleagues from Maryhill Housing Association, you will create, develop, market and deliver hands-on community workshops and classes over the next year to help people learn new skills. You will be part of a dispersed team, with supportive and experienced colleagues.